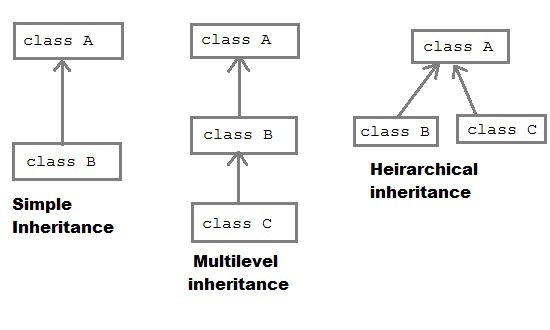 Let us see how extend keyword is used to achieve Inheritance. 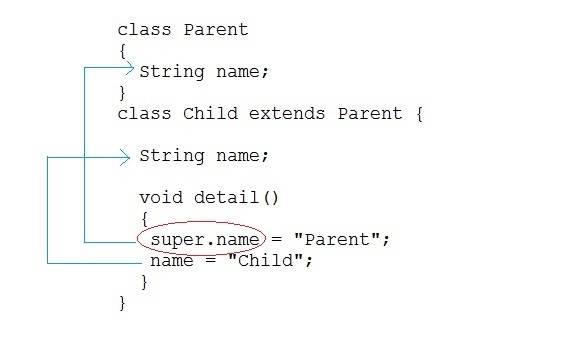 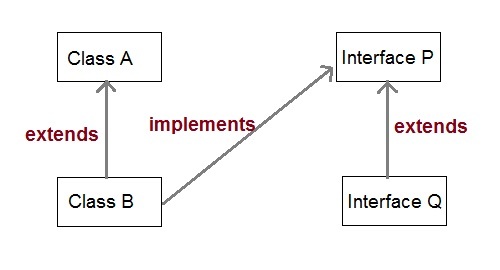 In Java, super keyword is used to refer to immediate parent class of a class. 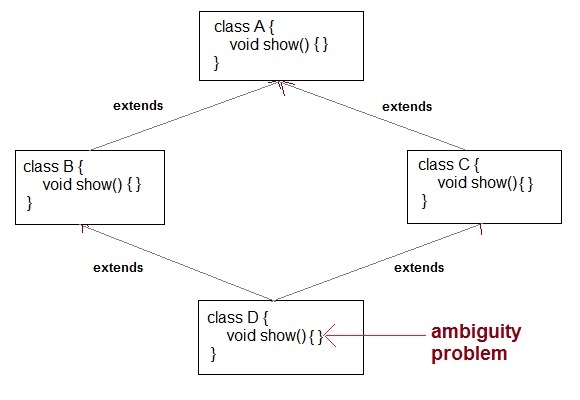 In other words super keyword is used by a subclass whenever it need to refer to its immediate super class.